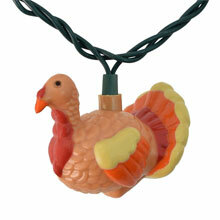 Meet the Newest Member of the Oogalights Turkey String Light Family! 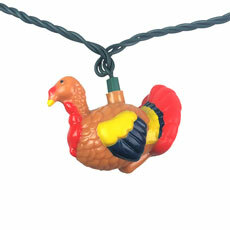 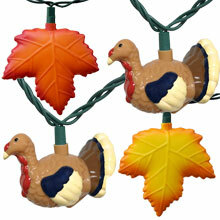 Jazzy Jake is one of our four festive Thanksgiving Turkey string lights. 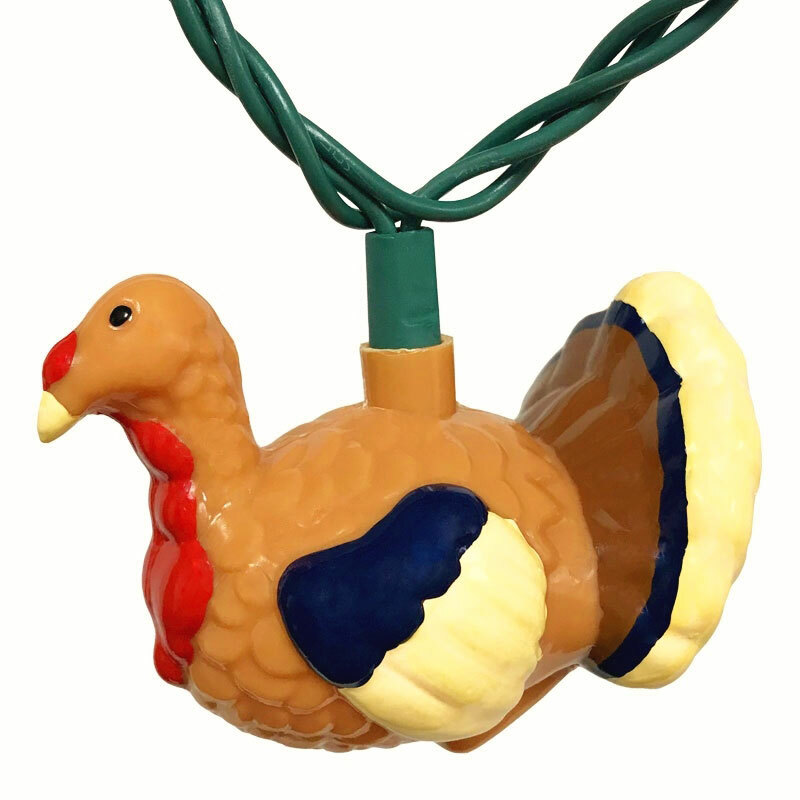 Jazzy Jake has a festive yellow and navy blue colors painted on it's durable plastic body. 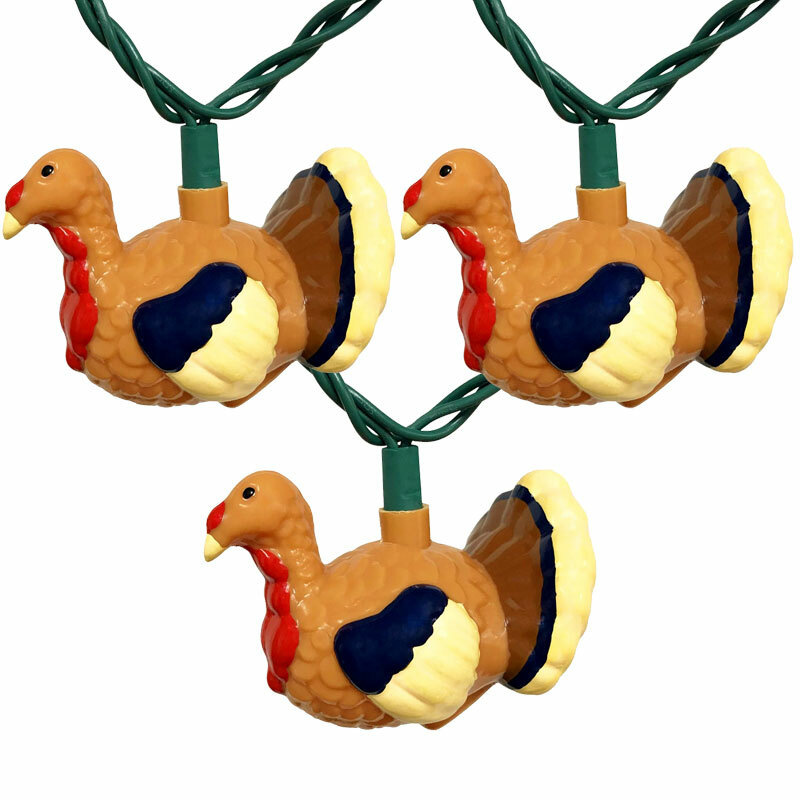 These turkey string novelty lights will add the prefect touch to your fall holiday decor and are sure to be a conversation piece at your Thanksgiving holiday gathering! 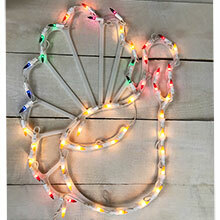 This light strand features 10 warm white lights with 10 Jazzy Jake Thanksgiving Turkey light covers on a green wire with end-to-end connection so you can add up to 3 more strands of Thanksgiving Lights. 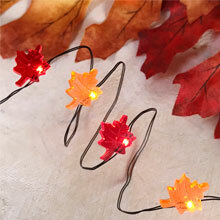 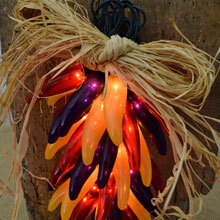 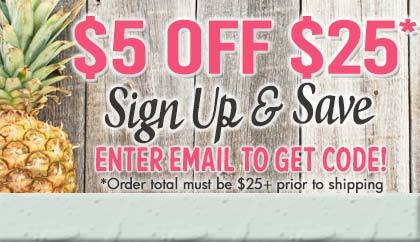 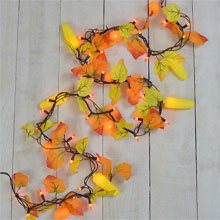 To view all Thanksgiving / Fall string lights Click Here. 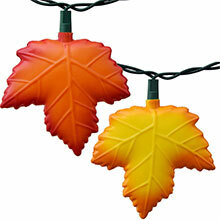 Very fun lights will be perfect hanging from a houseplant vine from now until the winter holidays.